Awards for our BA(FA) Graduating Students! Congratulations! 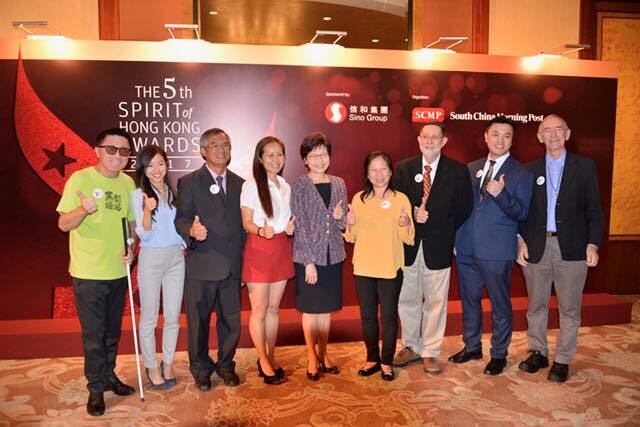 Our alumni Mr. Comma Chan and Ms. Scarlett Cheng have won the Spirit of Hong Kong Awards!